This luxurious cleanser for normal to oily and acne prone skin is the perfect prep. It utilizes the exfoliating AHA, glycolic acid, to thoroughly cleanse while preventing over-drying, and smoothes skin by gently removing superficial epidermal cells, to reveal a complexion that is fresh and vibrant. This dermatologist tested formula is non-comedogenic, free of color and fragrance, and has not been tested on animals. 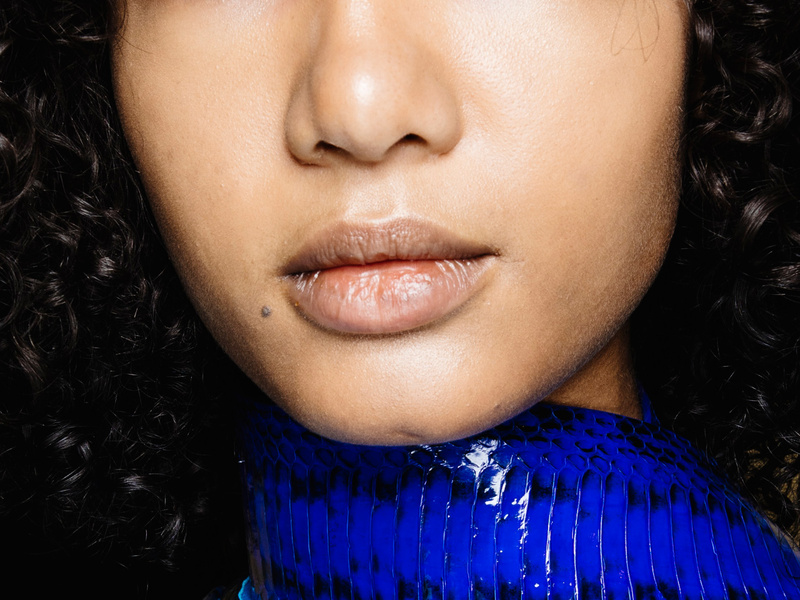 Is your skin in need of a deep cleanse? 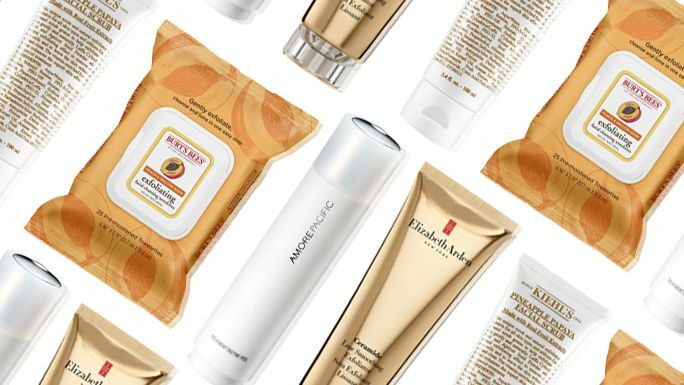 Purify your complexion with these seven cleansing face masks. 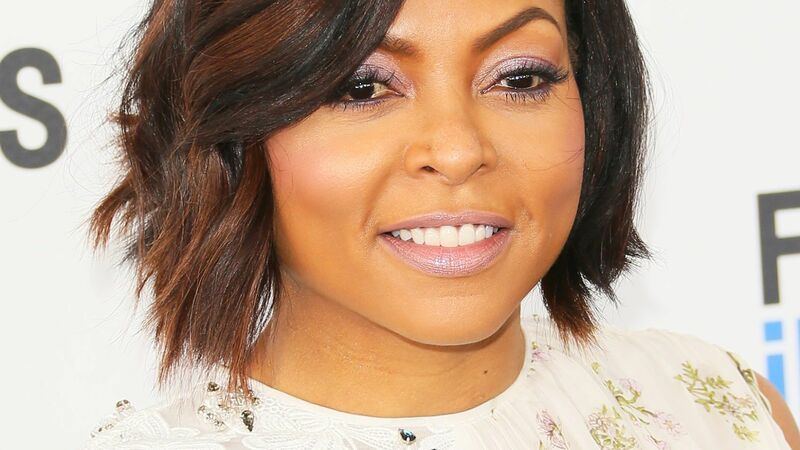 The secret to Taraji P. Henson's flawless complexion? Urban Skin Rx's Even Tone Cleansing Bar. 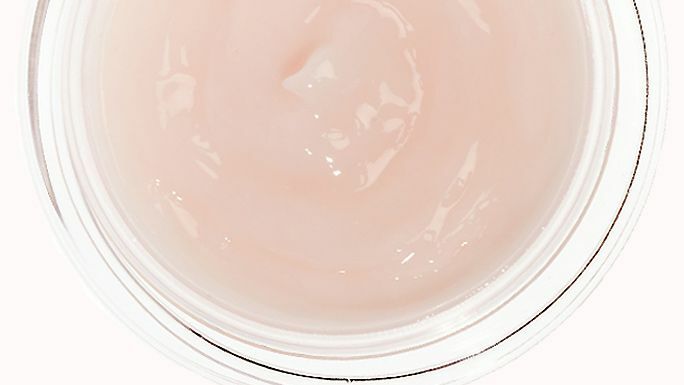 Find out all about one of the star's favorite skincare products here. Read on for ten ways to safely buff and polish your skin without leaving a heavy footprint behind. There's no shortage of cleansers available at the drugstore. 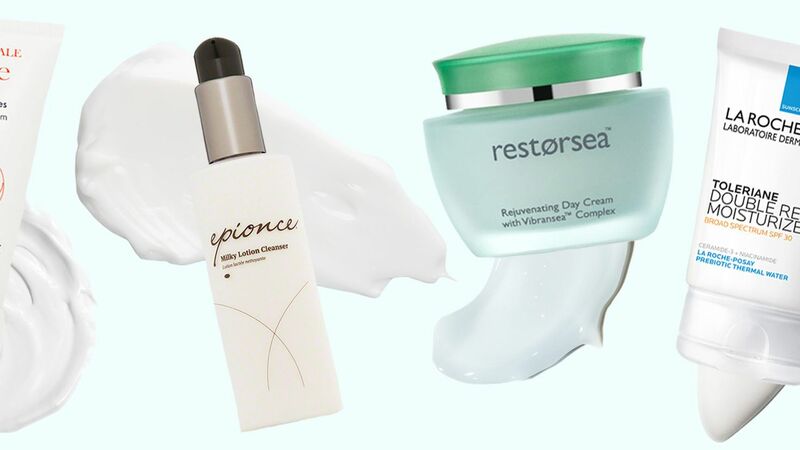 Skip the trial and error of finding the right formula by using these top dermatologists' picks. Formulated for daily use, Daily Exfoliant polishes the skin without irritation for a smooth, hydrated complexion. Juice Beauty Exfoliating Cleanser, 4 fl. oz.